Lynn Hesselton is a licensed medical aesthetician who specializes in the treatment of anti-aging, hyperpigmentation, and acne. Lynn has been working closely with Dr. Moy and has specialized in using the DNA EGF Renewal to maximize skin care beyond the standard anti-oxidant treatments. 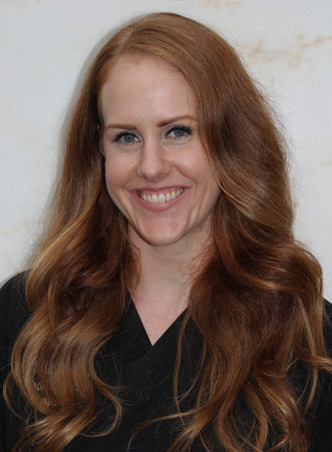 She has gained her experience by working with the top dermatologists in Los Angeles, and specializes in the latest techniques for facials.